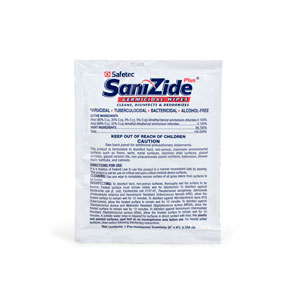 > SaniZide Plus Germicidal Wipe 8" x 8"
SaniZide Plus Germicidal Wipe 8" x 8"
Alcohol free germicidal disposable wipe cleans, disinfects and deodorizes hard non-porous surfaces in hospitals, healthcare and critical care use sites. Active ingredients: ammonium chlorides 0.21%, other ingredients 99.79%. 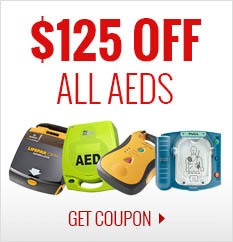 Convenient and easy to use, it virtually eliminates airborne hazards associated with sprays. Allows a large area to be disinfected in one easy step. Towelette measures 8"x8".